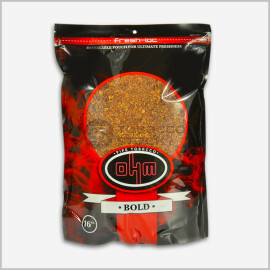 16oz bag for only $11.99! 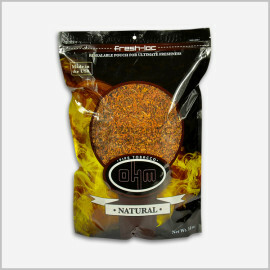 Ohm pipe tobacco is a highly American blend of tobacco that is packaged in fresh-loc bags to seal in freshness. 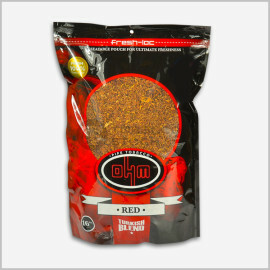 These tobaccos are a perfect combination of taste and value, as the bags features rich as well as aromatic tobacco of various flavours. 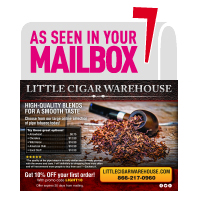 Now you can enjoy every smoke from the best brands available at Little Cigar Ware House. 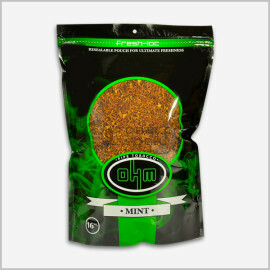 You'll find a wide range of the tobacco products and the best deals on Ohm Pipe Tobacco as we are the largest dealer on the internet. 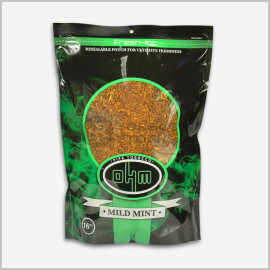 Buy ohm tobacco online- Buy from a variety of ohm pipe tobacco available in the market such as Ohm Menthol Tobacco 16 Oz, Ohm Bold Tobacco 16 Oz, Ohm Mild Mint Tobacco 16 Oz (Menthol Light); Ohm Mint Pipe Tobacco has a hint of menthol in it; doesn't overpower you but lets you smoke cool, Ohm Silver Tobacco 16 Oz (Extra Mild), Ohm Turkish Red Tobacco 16 Oz, Ohm Turkish Yellow Tobacco 16 Oz, Ohm Blue tobacco 16 oz (mild); ohm Blue offers the same great blend as our OHM Bold, but with a bit of a smoother taste, and Ohm Natural tobacco 16 oz. So, whether you are searching for that extra flavor in the smoke or you just want to keep some tastes out of your tobacco, try out these products from our best brands. 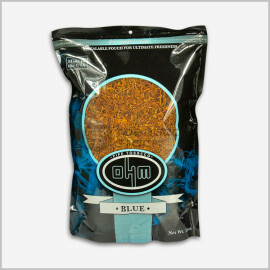 Stock up on a variety of OHM tobacco blends at low prices here at Little Cigar Ware House. 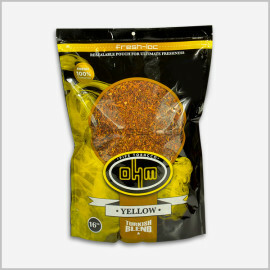 With so many great new premium ohm tobacco in the market today, it can be easy to overlook the best and true classic brand like Ohm Pipe Tobacco that have been pleasing smokers for many decades. 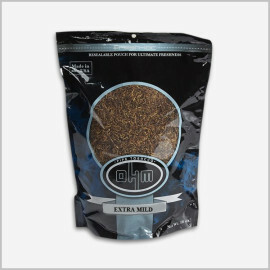 Moreover, Little Cigar Ware House can remain the best-seller and a very popular choice with our older more seasoned ohm tobacco that love the taste of genuine tobaccos.enjoy your smoke with some of the other products like Swisher Sweets Cigarillos.